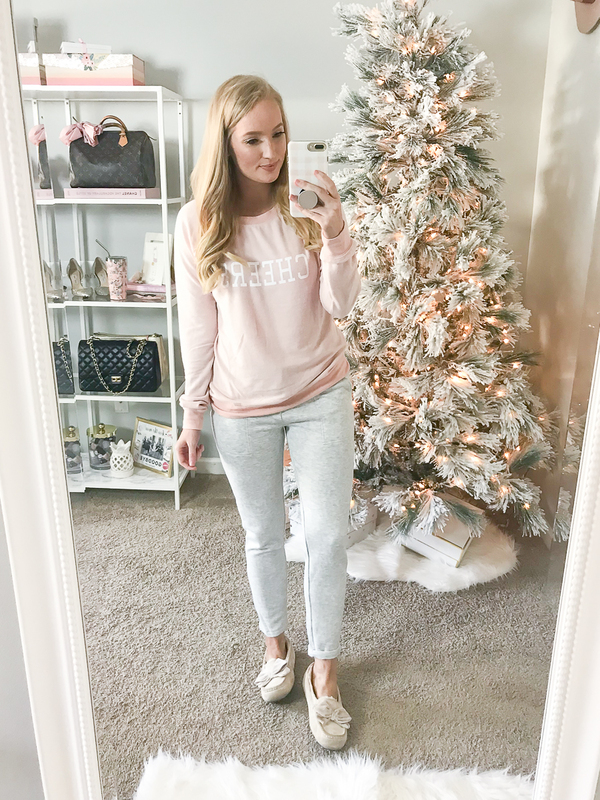 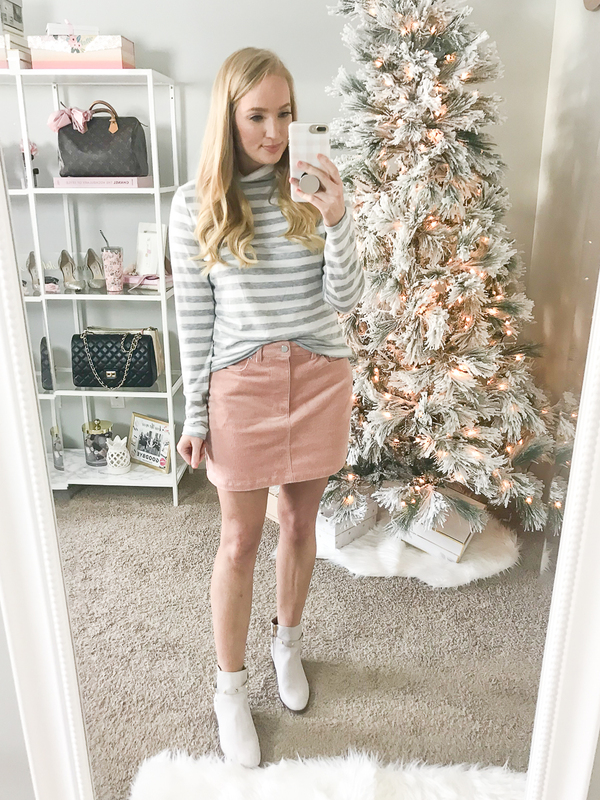 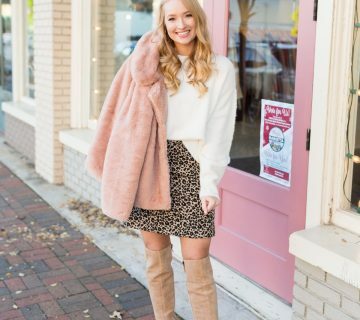 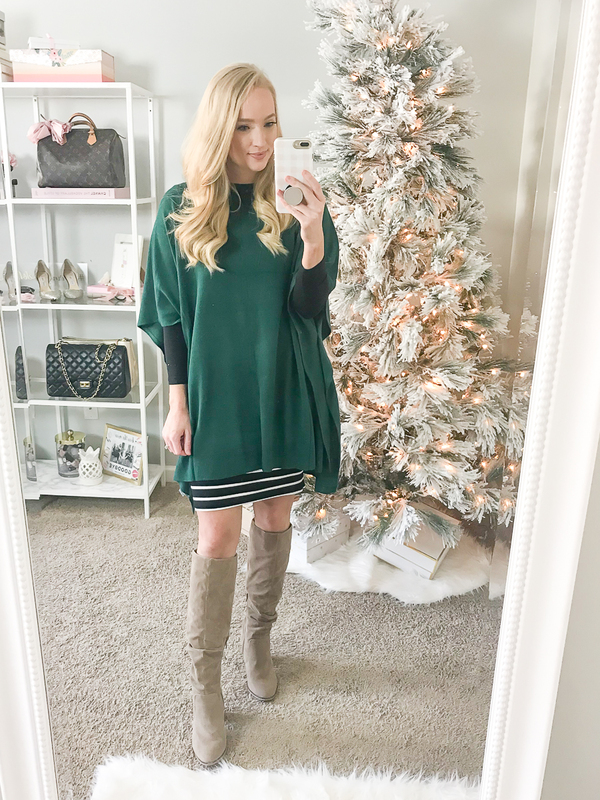 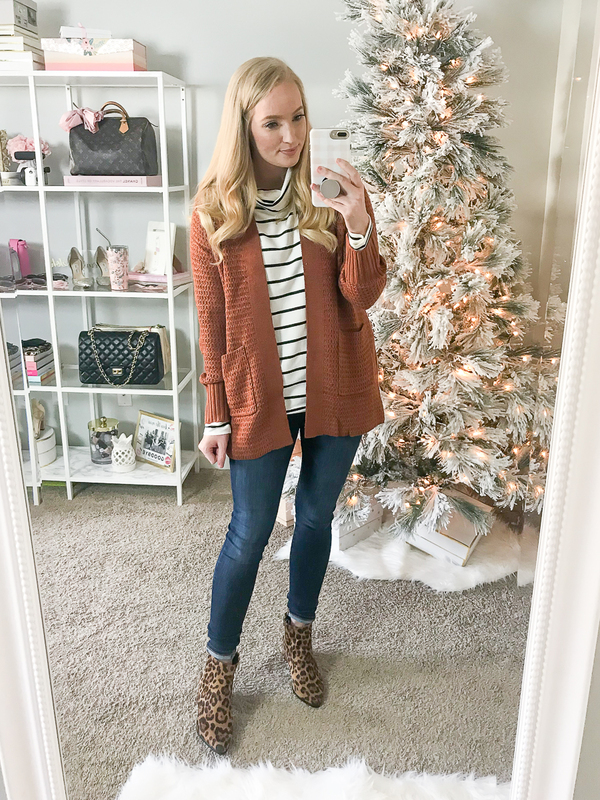 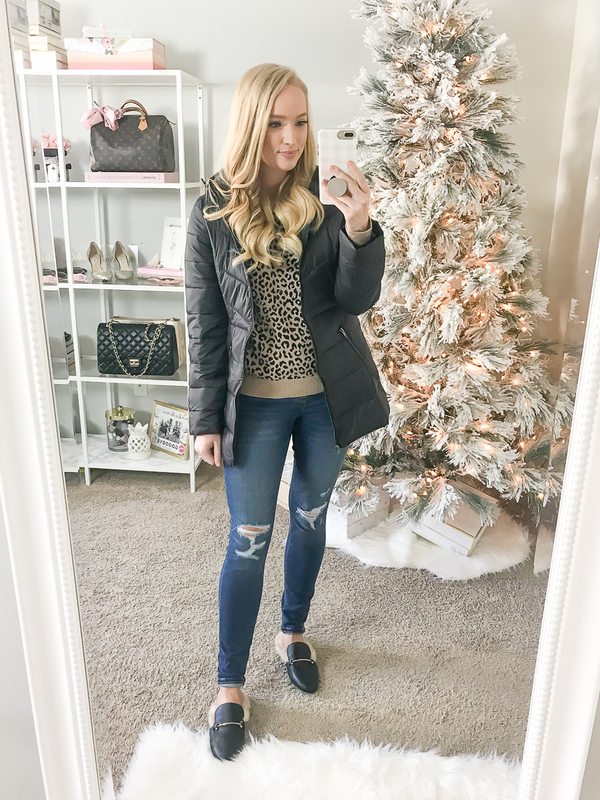 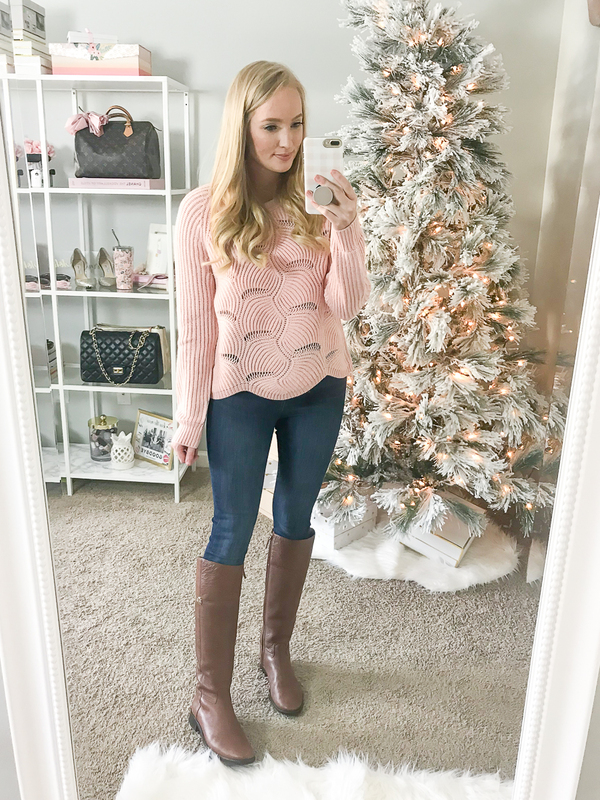 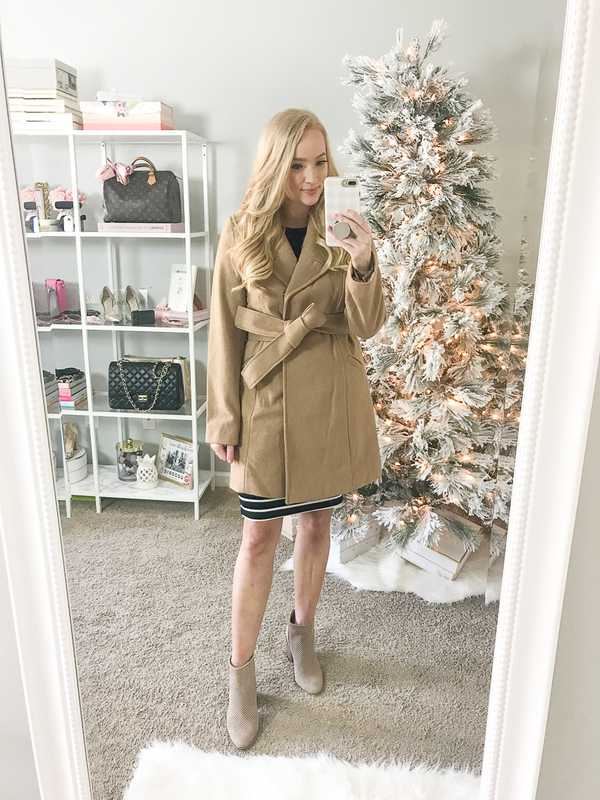 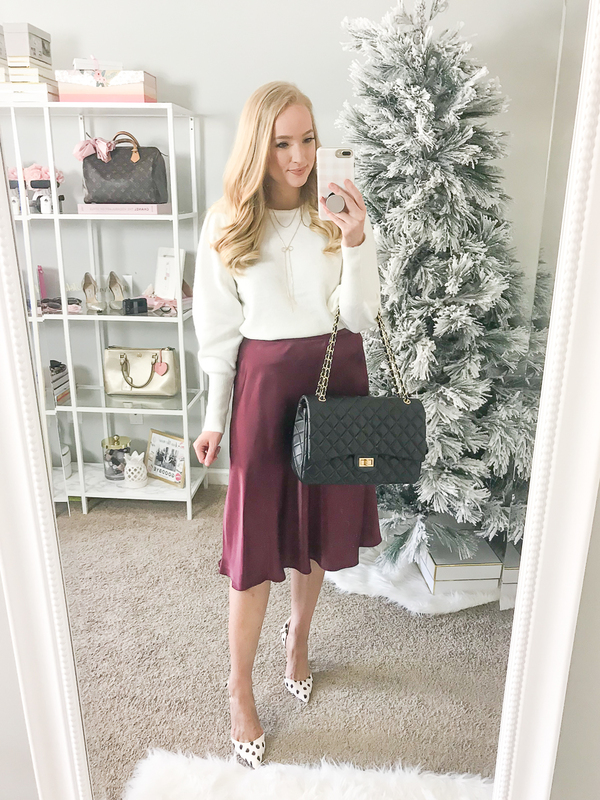 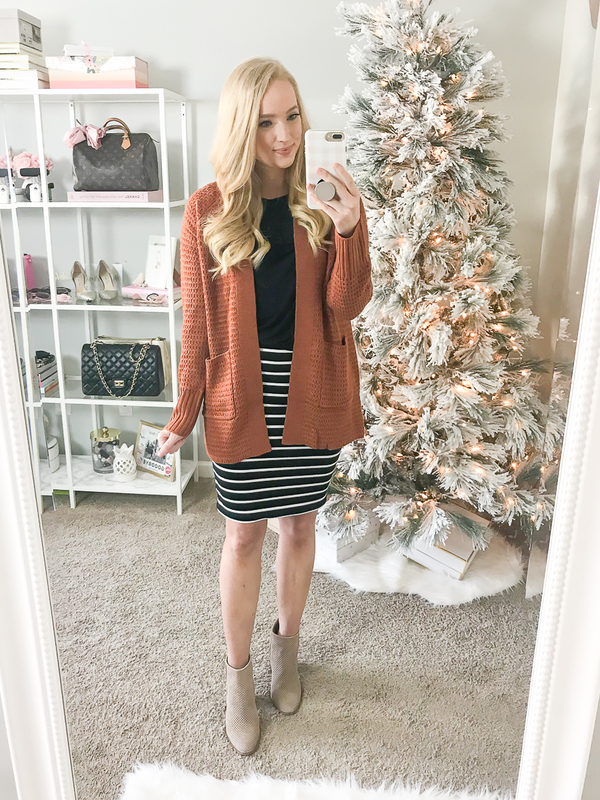 I was browsing Target last week and found a lot of great basics and holiday outfit inspiration. 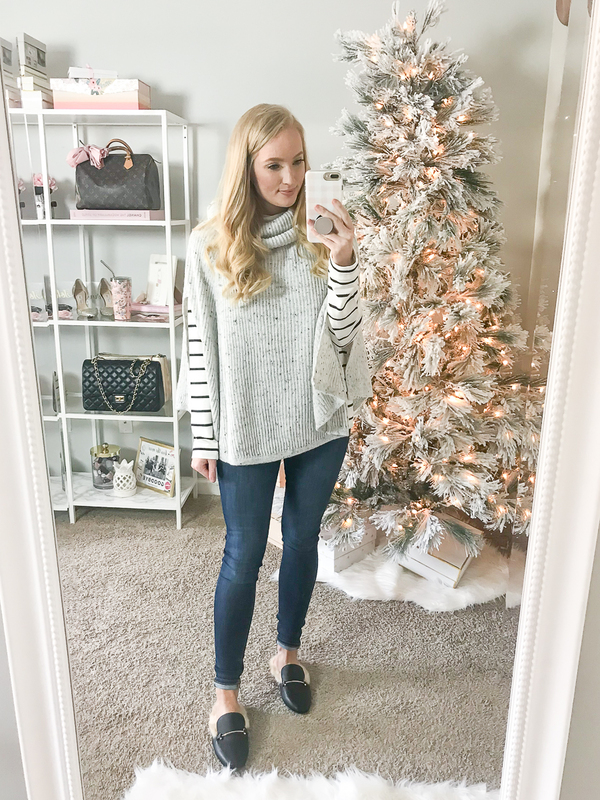 In this post I’m trying it all on and sharing what worked and what didn’t. 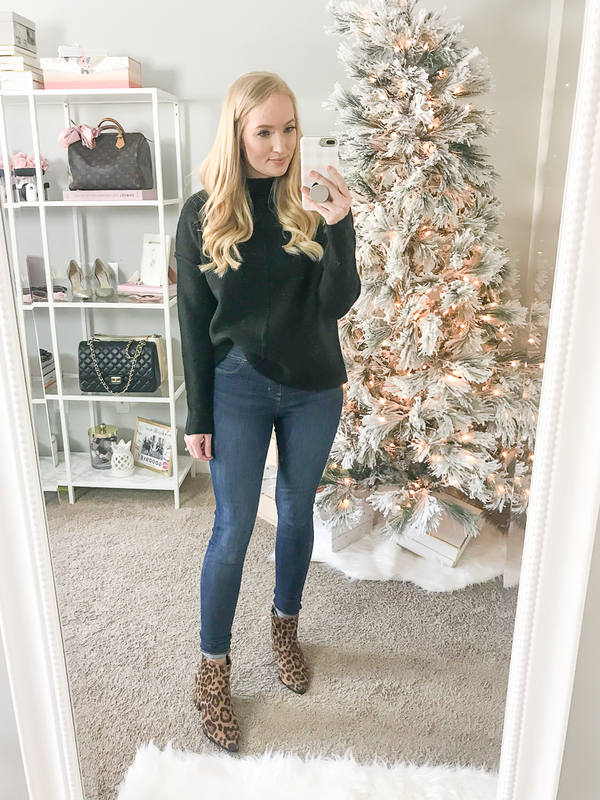 I also compare the Assets by Spanx leggings to the Spanx leather leggings. 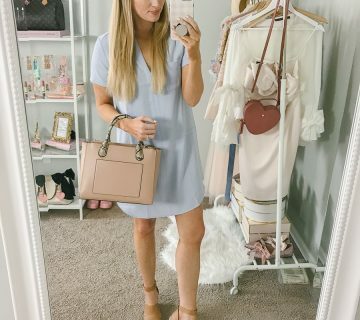 Where did you get your cellphone cover?